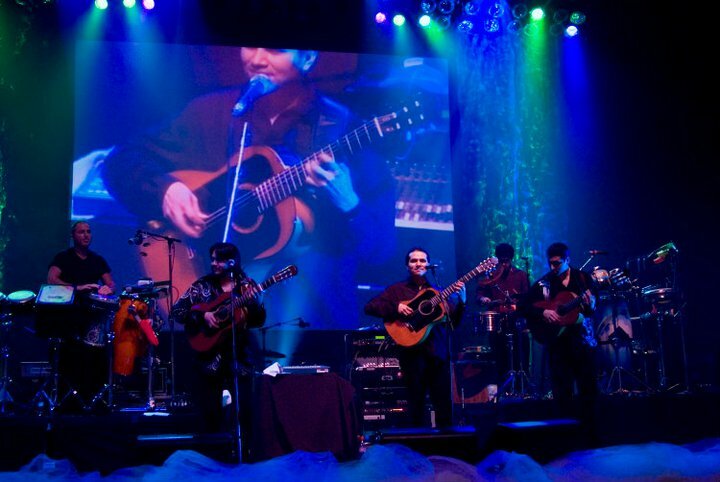 This UK Gipsy Kings Tribute Band is the foremost Gipsy Kings Act available anywhere after the Original Gipsy-Kings. 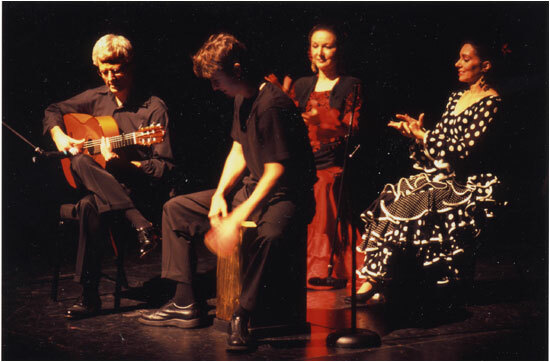 The trio has been working from a UK base and have performed worldwide. Ghana 50th Independence celebrations, Accra Ghana March 2007, UEFA Cup Final Glasgow May 2007, Lord St John House of Lords, Westminster with Rory Bremner, May 2008, Royal Albert Hall, Long Island USA(Aug 07), Santander Spain (Aug 07), Beijing China May 2008, Mood Beach Club Majorca, July 2008, Wedding at - The Hamptons USA Aug 2008, Chateau de Farchevill, Paris September 08,, Jersey with John Colshaw, April 09, BAMBOLEO played headline Theatre Acts on NCL and Royal Caribbean International, cruise liners throughout 2010, Alnwyck Castle, (Duke Northumberland) March 09, and daughter’s wedding FEB 2011, Nijmegan Festival Holland July 2011, NCL, St Petersburg Aug 2011, Vilnius Lithuania September 2011, JJ’s bahrain Sept 2011, Azerbaijan November and New Year’s Eve December 2011, "Queen's day " Holland April 2012, TCF Forum Conference Barcelona may 2012 (welcome reception). Rod Stewart (private party), Duke and Duchess of Kent, Richard Branson, Lord Archer, Bruce Forsyth (daughter’s wedding), Crown Prince Abdullah of Saudi Arabia, HRH Princess Anne (Charity Awards Ceremony), HRH Prince Charles, John Travolta, David Beckham’s 29th Birthday(01 May 04 and private party (May 2006)), Michael Portillo’s summer party , Lord Harris (carpets), Bahrain N.Y.eve 2007, Saga France/Italy 2007, Victoria Beckham’s father’s birthday, Queen Noor of Jordan (King Hussein’s widow) June 2009, Princess Haya (Sheik Mohamed’s wife) June 2011, Frankie Dettorie June 2011, President Aliyev of Azerbaijan . 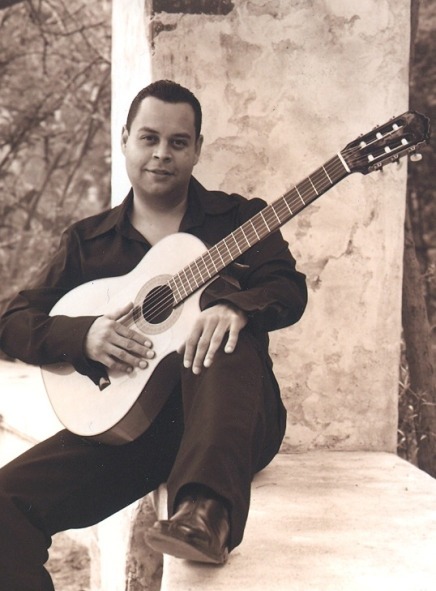 This UK Gipsy Kings Tribute Band is available in a smaller format, from trio to quartet and onwards, and, playing to backing tracks on mini disc, this still captures the true feeling of Gipsy Kings songs and instrumentals, and makes for the perfect combination for both receptions and full-fiesta dancing/party events. 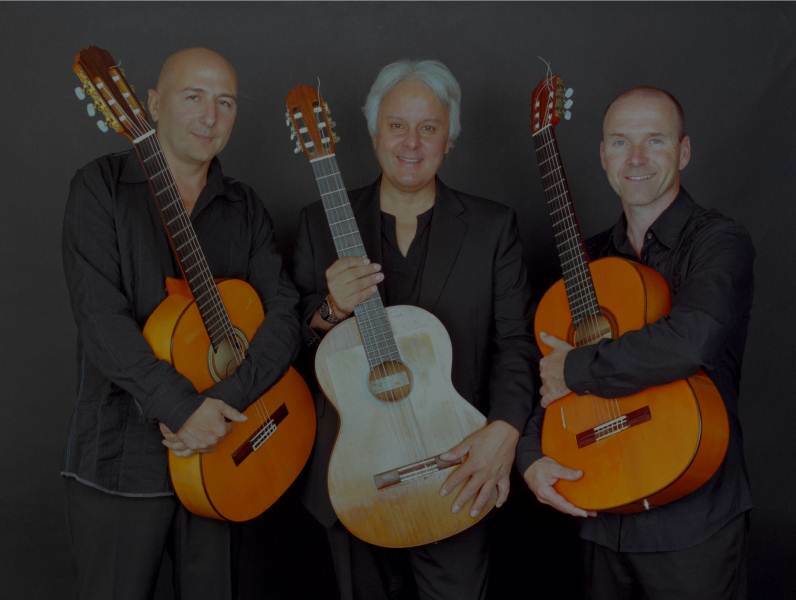 For performances with the smaller band set-up, this UK Gipsy Kings Tribute Band uses full backing tracks on mini-disc for each piece of music, hence the sound is very full even as a trio. They normally play three 45 minute sets, which you will find covers any event very well. During their breaks, they can play background music, your own cds if you wish, through their PA system.